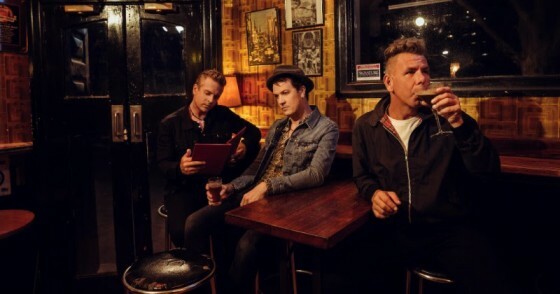 The Living End’s 2017 run of Australian shows has received a high-octane injection today, with the announcement that a huge line-up of incredible local talent is set to guest alongside the Aussie punk rock legends for their upcoming Staring Down The Highway regional tour. 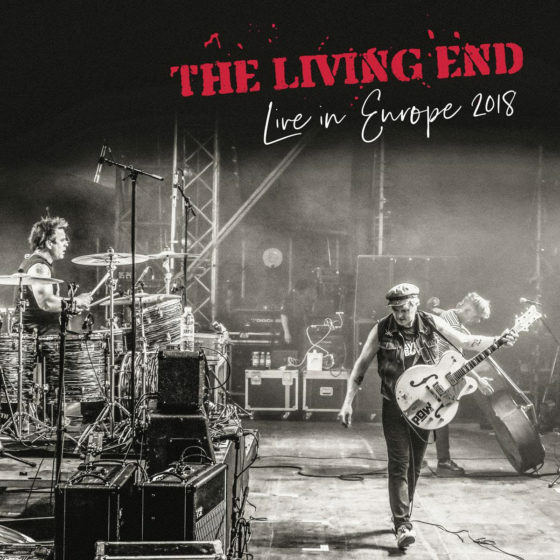 2016 has been a year to remember already, even on the scale for a band like rock icons The Living End who have had an exceptionally epic career to date! 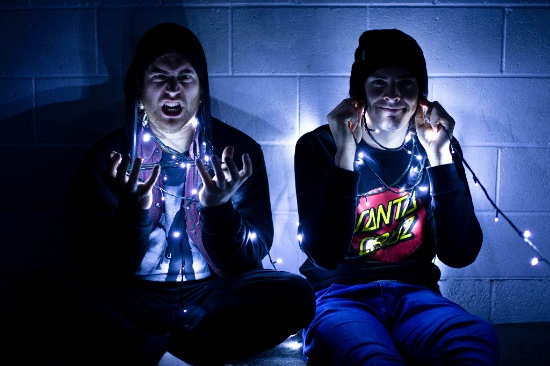 It’s safe to say Adelaide indie-punk rock act The Hard Aches aren’t new to music. 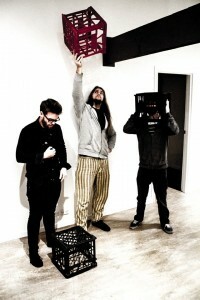 The slacker punks surged forward on a relentless touring schedule for the past few years, playing in venues as diverse as carparks, backyards, bedrooms & record stores, honing a sound that is unmistakably their own, brought to life by the technical brilliance of drummer Alex Upton and the frenetic guitarwork of Ben David. 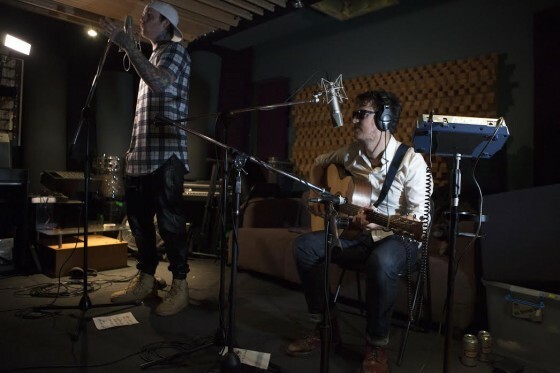 Now the duo is back with their new EP I Freak Out, which is already attracting attention on national radio and international buzz. 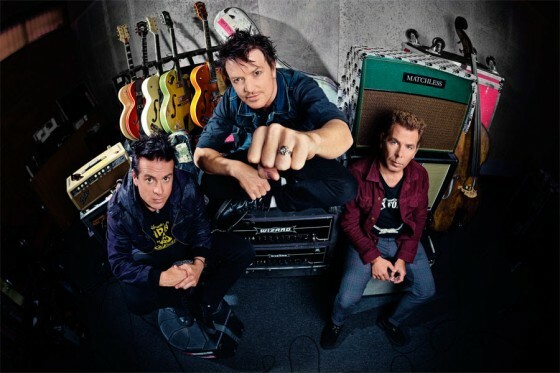 I Freak Out will be released September 9th and is available to pre-order now. 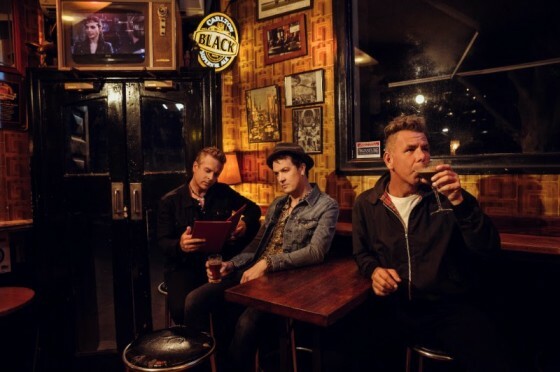 Tickets to the June 24 Melbourne leg of The Living End’s Shift national tour have already sold out after going on sale earlier this morning, and so the band has swiftly added a second show for Thursday June 23. 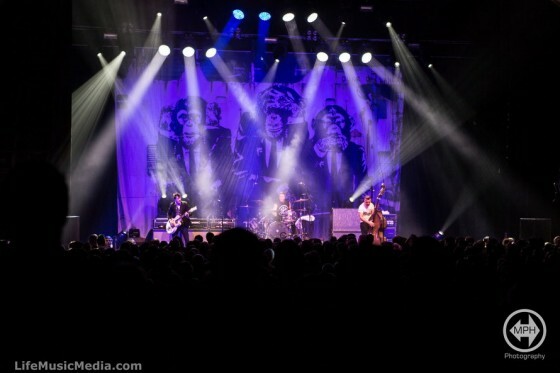 Cold Chisel announce new album and new shows in Australia! 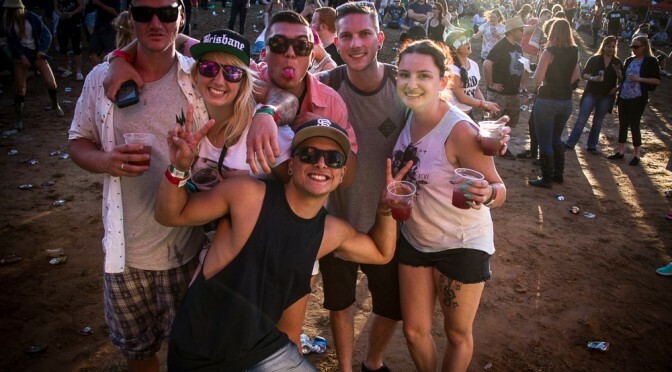 It’s a huge day of announcements for Cold Chisel fans. 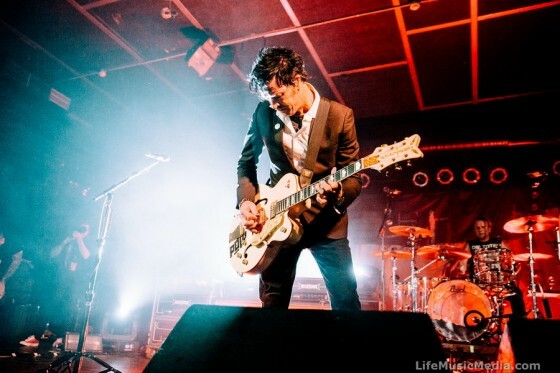 The iconic rock band have revealed the title and release date of a brand new studio album, unveiled a handful of extra shows on their highly-anticipated One Night Stand tour and on top of all that they are excited to announce that they have coaxed Grinspoon out of an indefinite hiatus to be their special guests on 7 shows. 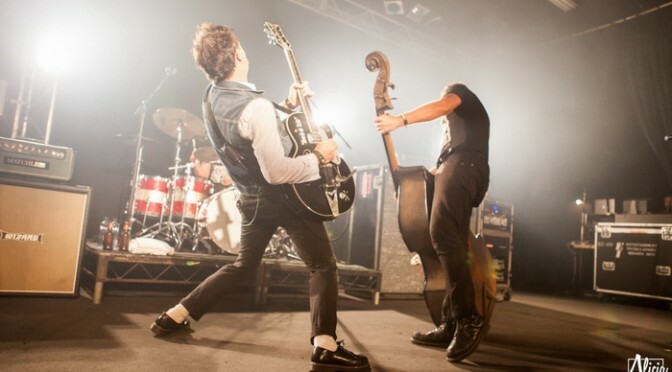 360 has been busy in the studio writing and recording new material in Sydney over the last couple of weeks. 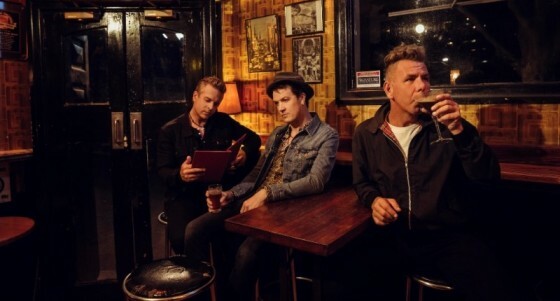 Chris Cheney from The Living End joined 360 in the studio just hours after touching down from LA to collaborate on a new track “Early Warning,” their live acoustic performance showcasing a rarely seen side of 60 – raw, emotional and stripped back. 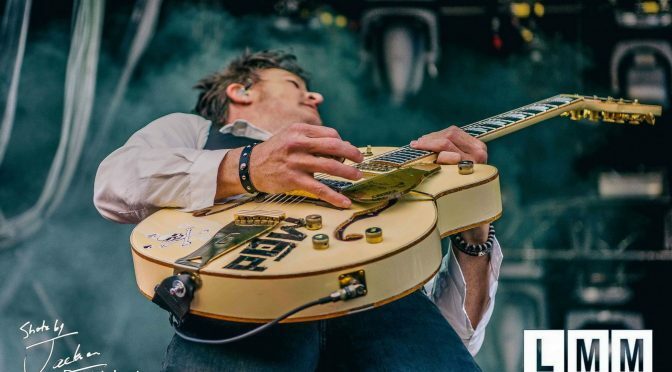 After dropping a few hints here and there, THE LIVING END are stoked to announce they are performing 3 very special shows in the general NSW area this October and November because, well, they bloody feel like it. 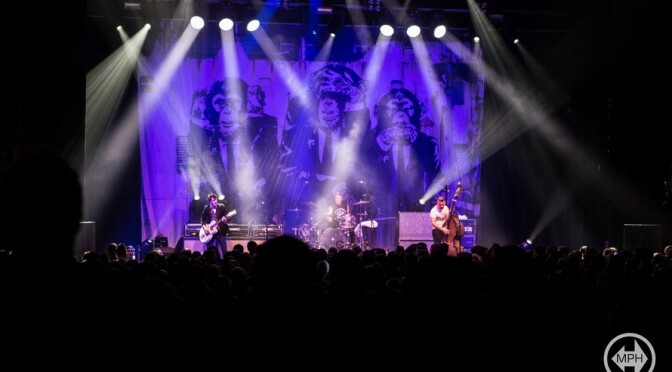 TLE fans in Canberra, Wollongong and Sydney will be treated to very intimate, loud live shows featuring all of their biggest hits. 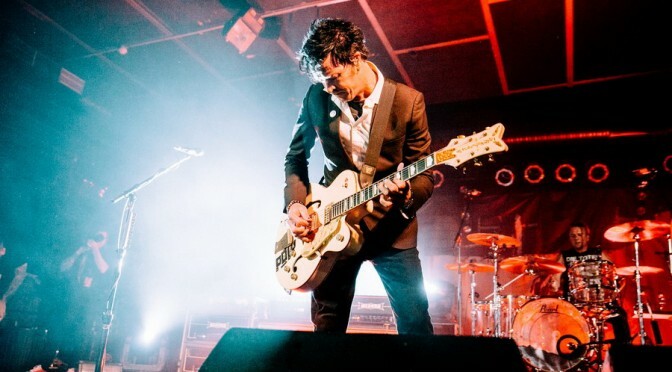 These are THE LIVING END’s first headline shows since the unprecedented Retrospective Tour in December 2012, where they performed each of their six albums in full over seven nights in five cities across the country, with an enormous 11-show streak at the Corner Hotel in Melbourne, breaking the venue’s record. 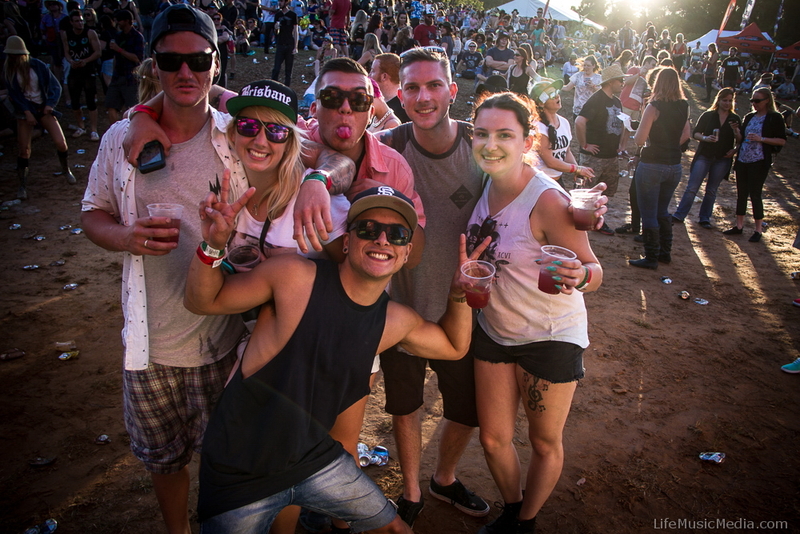 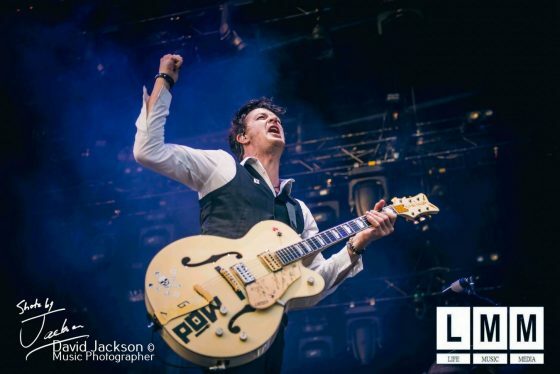 THE LIVING END stopped press in January this year after they were announced as last minute headliners on Soundwave 2014, performing their highly anticipated sets to raucous crowds at each stop.